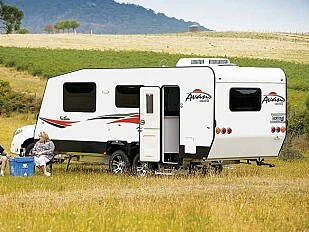 Not all caravans are created equal and no one size fits all? 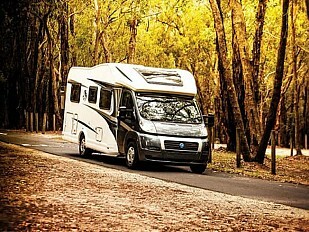 So how do people who plan to buy caravans know, which is the best that offers more bang for the buck? Buying a new or used caravan is indeed a big long-term investment and it makes sense to learn from the mistakes of experienced travelers so as to not repeat them. Choosing the right RV for you and your family not only saves you big dollars but also miles of smiles. Here is a rundown of mistakes to avoid. 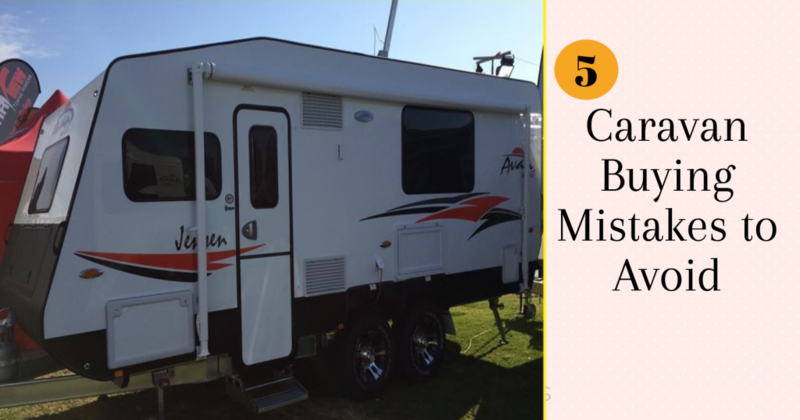 The most common mistake that caravan buyers make is mismatching the tow vehicle to the caravan. It is only natural for a caravan buyer to seek the biggest and best RV on the market you can afford. But you also need to match your car to the weight of your caravan. 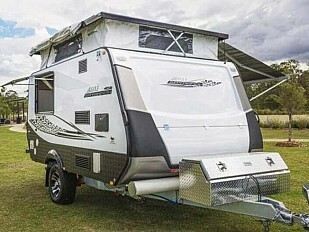 So even as you think about the engine size, torque, interiors you also need to factor in the weight of the RV that you shall be towing a caravan. Mistake #2 Buying a Caravan for Everyone. But You! Just like when buying a smartphone, buying the most expensive model with all the bells and whistles is not the most practical and economical idea. You simply need to buy a mobile that suits you and your priorities. Similarly, it is wise to invest in a caravan that suits you and your partner’s lifestyle, travel plans and the budget, rather than overstretching and choosing a caravan that’s ready for anything. Ask yourself what you want to do with the caravan? Where you wish to travel and for how long? The RV that you wish to tow. Answers to these will help you narrow down your choices. Secondhand caravans have much more value in them! If you are new or on a budget, it makes sense to invest in a secondhand caravan from a licensed dealer. You’ll be surprised how well a used caravan can hold and save you big money. But buying a pre-owned RV can be tricky therefore you need good research to look into used caravans for sale before you narrow down to a handful few. Seeing is believing! How do you know that the RV you are purchasing is right for you? It is a good idea to hire a caravan and make a short trip over the weekend and discover what really suits you. It can be an enriching experience for you and your family to know whether the RV ticks all the right checkboxes. It gives you the opportunity to explore different caravans of different makes and models of major caravan manufacturers so you buy with confidence. With so many choices and the huge upfront cost can make buying a caravan an overwhelming experience. Moreover, opting for a personal loan or paying it from your own personal savings can literally dent your bank balance. Thus, having a pre-approved loan, like the instant loan options of up to $5000 at AvanNSW, can mean a stress-free buying experience. Not only does it give you more buying power, you can actually negotiate a better deal with more value. There has never been a better time to buy a caravan! As one of the leading caravan dealers in NSW, we at AvanNSW make your journey of buying a new or affordable and used caravan for sale, literally a cakewalk. Visit us for exceptional customer service and a vast selection of brand new caravans for sale by Avan, Knaus, and Golf caravans. Are you in the market for affordable and used caravans for sale this holiday season? Avan NSW has exciting offers lined up along with attractive instant financing deals; you surely wouldn’t want to miss. Brand New Caravans for Sale: Which One Should You Buy?